Reviews from your peers can help you find the best Fairfield Social Media Marketing (SMM) Companies to meet your business needs. You can also compare pricing and offerings to find the best value. 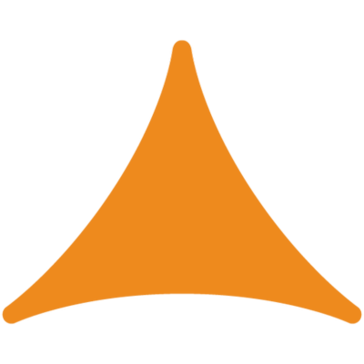 Leverage Marketing Group is a Marketing Communications Agency that focus on two core competencies marketing commnication and promotional marketing to multiply the marketing force to sell more products to more people, more often. 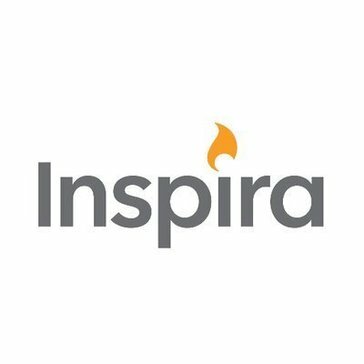 Inspira Marketing Group is an experiential marketing agency specializing in reaching consumers, fostering meaningful connections and propelling brands forward.